Emergency responders look for the emblem. There is only one MedicAlert. We know medical identifications look similar. 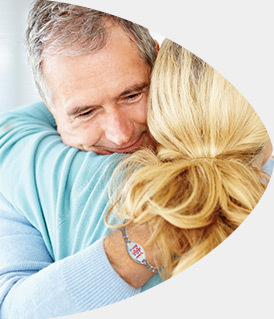 Rest assured, none can offer you the range of benefits that MedicAlert does. For your loved ones’ reassurance, as well as your own, insist on it. In a moment of crisis, paramedics, police and other emergency responders need to know your medical needs quickly. That information is critical when every second counts. 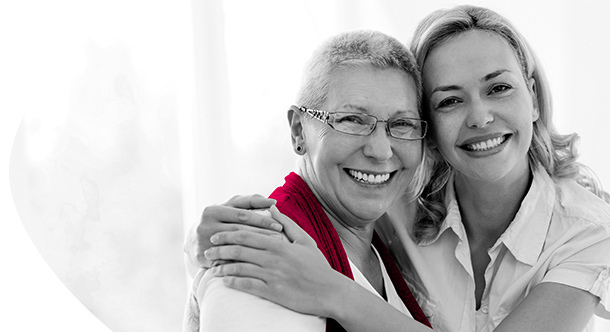 As a subscriber to one of our service plans, you’ll have the certainty of knowing that your MedicAlert ID will speak for you when you can’t speak for yourself. We offer a range of medical ID bracelets, necklaces, watches and many other medical ID accessories. Your identification is engraved using globally accepted medical standards that are critically relied upon by emergency responders. Most important of all, your ID will display the one word that can stand between life and death: MedicAlert. Service plans start at only $5/month, and you can sign up for a 12-, 24- or 36-month service plan. Your plan entitles you to benefits such as the 24/7 Emergency Hotline, which relays your key medical information to emergency responders within an average of five seconds of a call. During checkout, you’ll activate your service plan, and then be asked to complete your emergency medical record. 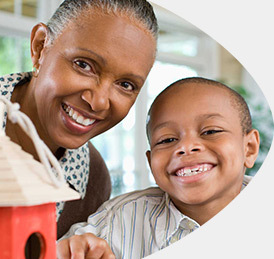 You can do this online or, if you need assistance, simply call us. 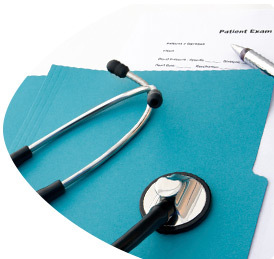 To ensure utmost accuracy, your information will be carefully reviewed by a medically trained professional. Ensure you wear your MedicAlert ID always. It’s engraved with your most urgent medical needs, your unique MedicAlert ID number, and the 24/7 Emergency Hotline. 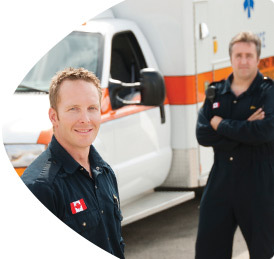 We educate paramedics and other emergency responders to check for the official MedicAlert emblem. If you’re too hurt or ill to speak, it tells emergency responders what they need to know about you - and empowers them to make informed medical decisions. To treat you quickly and effectively, paramedics and emergency responders need the full story on your health in standard medical terminology that they understand and rely upon. Our 24/7 Emergency Hotline representatives answer their calls in an average of 5 seconds, providing your detailed medical record in as many as 140 languages, which is invaluable if you travel. No wonder that MedicAlert is the first choice of emergency responders. Being in an emergency can leave you feeling scared and vulnerable. Having loved ones close by can make all the difference in the world. MedicAlert is the only medical ID that offers a staff of 24/7 Emergency Hotline representatives who will call your loved ones in a moment of a crisis. That way, you’ll never have to face an emergency alone. Read our FAQs or contact us. Canada’s most trusted medical ID starts at only $5/month. Sign up today in 5 easy steps.